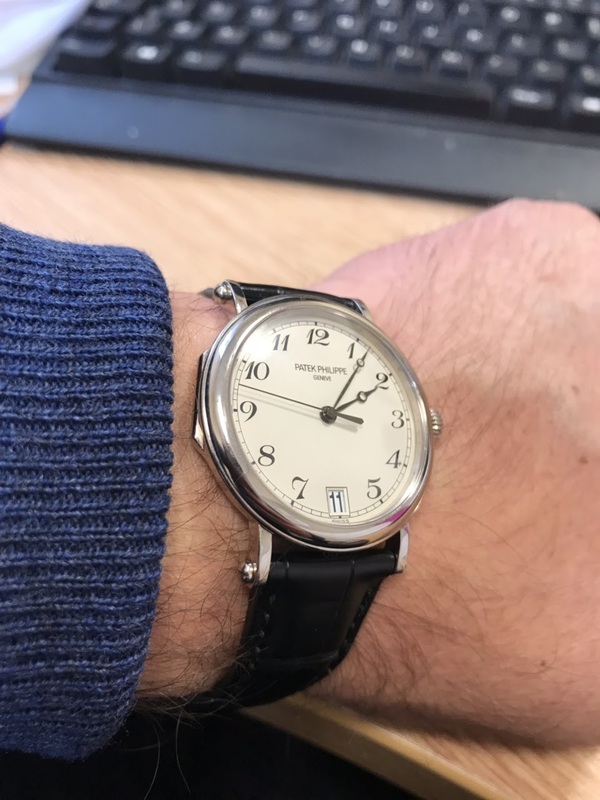 Patek Philippe - If the rumours are true there will be a cull of the Calatrava line... I wonder what Patek will add? If the rumours are true there will be a cull of the Calatrava line... I wonder what Patek will add? they do not supply them. This segment of the watch line is pretty much dead in todays market.